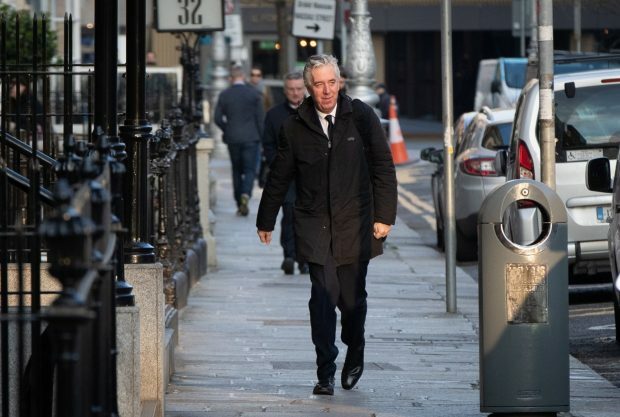 John Delaney on his way into Wednesday’s meeting with the Dáil Committee at Leinster House. Photo: Inpho. John Delaney’s brief spell as Executive Vice-President of the FAI has ended this evening, pending the an independent investigation, as the Board of the FAI has accepted his voluntary resignation. Two other Board members, Michael Cody and Eddie Murray have also stepped away. The full statement from the FAI reads……..